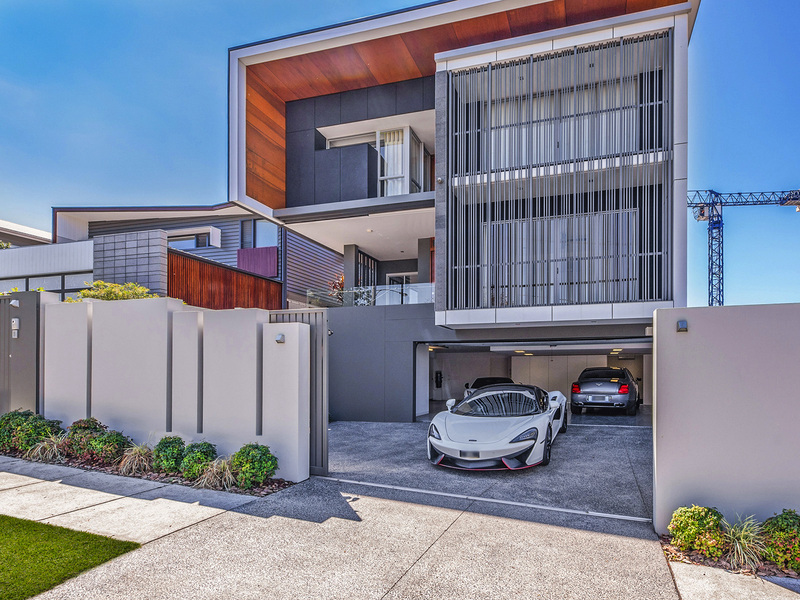 High rollers are parking their cash in these most expensive suburbs in Queensland, according to the latest CoreLogic data. Pictured: 33 Rockbourne Terrace. For sale through Matt Lancashire of Ray White New Farm. As seen on Luxury List. Inner-city fave New Farm is officially the most exxy suburb in Queensland, with a median house price just over $1.6 million. New figures from CoreLogic have revealed the top five most expensive suburbs, ranked according to median house price. New Farm topped the list with its big fat $1.62 million median house price, closely followed by old money favourite Ascot with a median of $1.6 million. 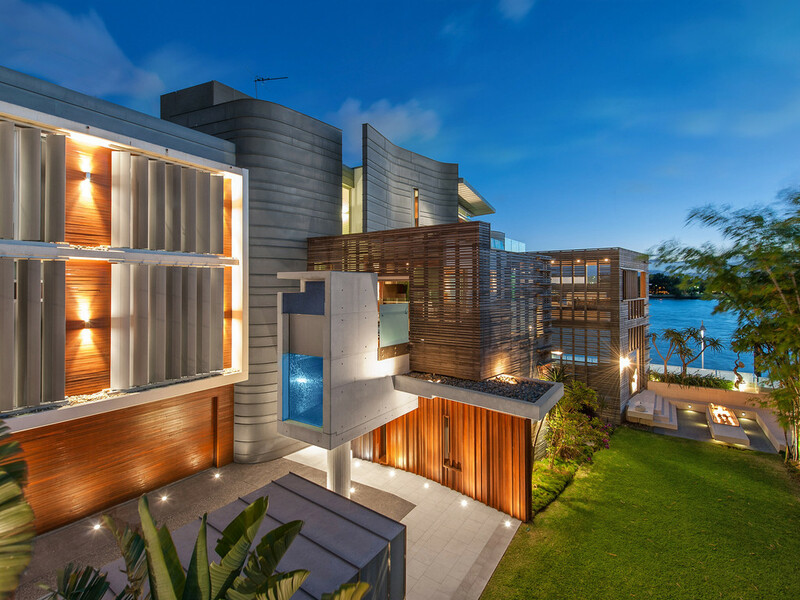 Noosa's Sunshine Beach took out third place with a median price of $1.43 million, followed by the Gold Coast's Mermaid Beach, with a median $1.4 million. Unsurprisingly, Hamilton also made the list with a median of $1.3 million. Pictured: 30 Turner Avenue. 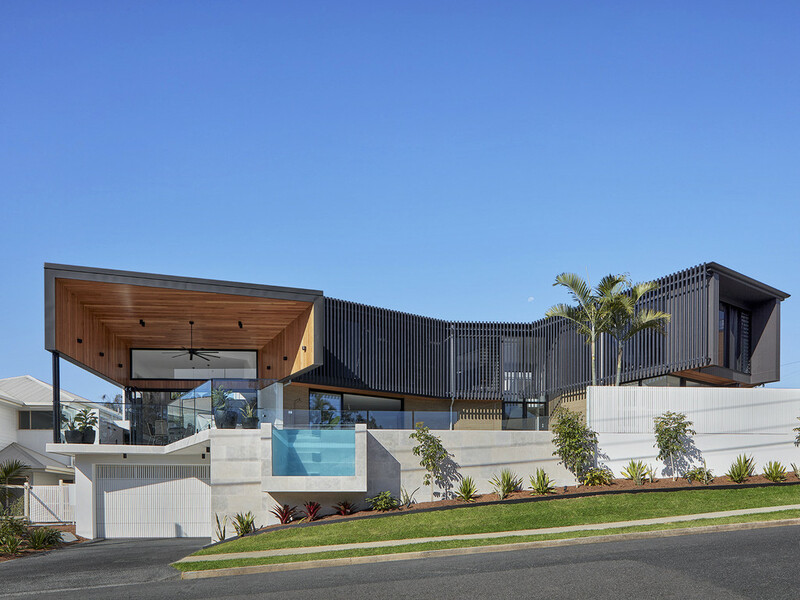 For sale through Mario Nagy of Absolute Residential New Farm. As seen on Luxury List. Hamilton's spot on the list came as no surprise to local Ray White agent Hamish Bowman, who says it is "one of Brisbane's best suburbs". Mr Bowman believes Brisbane is starting to develop an 80:20 dynamic like Sydney and Melbourne. “20 per cent of suburbs will continue to outperform market averages, and 80 per cent will be susceptible to market cycles," he told WILLIAMS MEDIA. While it didn't make CoreLogic's list for most expensive suburbs in Queensland, Teneriffe's median house price currently sits at around $1.65 million. Mr Bowman says it's a hard suburb to get into. Ivo Kornel of Belle Property New Farm told WILLIAMS MEDIA that numbers have been great throughout open homes in Teneriffe recently. Mr Kornel says the Brisbane property market is coming alive. Pictured: 33B Harbour Road, Hamilton. For sale through Matt Lancashire of Ray White New Farm. As seen on Luxury List. “It’s been one of those cities that has always been considered a big country town. The amount of infrastructure, development, and investment; whether local, national or international, is putting Brisbane on the map. The climate is amazing, you have the north and south coast,” Mr Kornel continued.